1) To serve as the primary benefit to IWRC Members by providing reliable, relevant and useful information for wildlife rehabilitators and others involved in the care, treatment and conservation of wildlife. 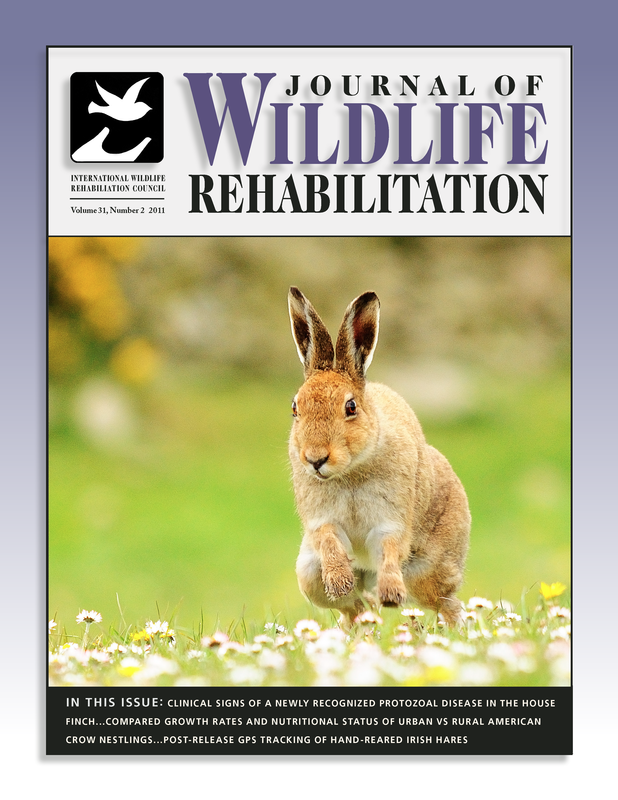 2) To act as a bridge publication between the wildlife rehabilitation field and the broader scientific community in order to promote the professionalism and credibility of wildlife rehabilitation. The journal is published three times a year and is distributed to approximately 1500 individuals, organizations and libraries in North America and abroad.